Please go to admin panel > Menus > select Main menu and add items to it. 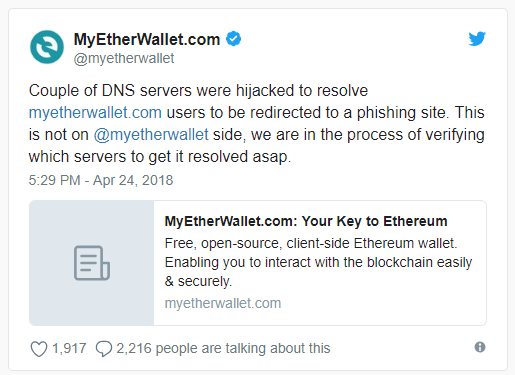 On April 24, 2018 the popular Ethereum wallet MyEtherWallet suffered a phishing attack on its Google Public DNS. Some 515 ETH ($360,500) has been stolen as a result of the hack. Soon after this post, a handful of posts on r/cryptocurrency, r/ethereum, and r/ethtrader surfaced to warn other users of the security breach. 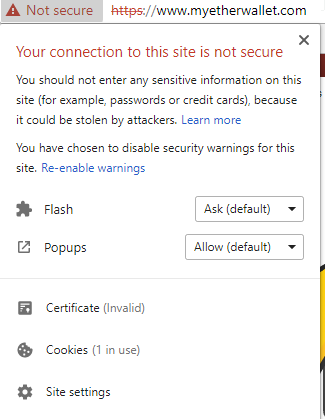 Before the initial post on r/myetherwallet, Dent’s Twitter account tweeted a warning that Google’s DNS was returning the wrong IP for the website, as well as displaying the same invalid SSL that rotistain mentioned. According to the multitude of Reddit posts, the faulty IP address and name server are Russian in origin. 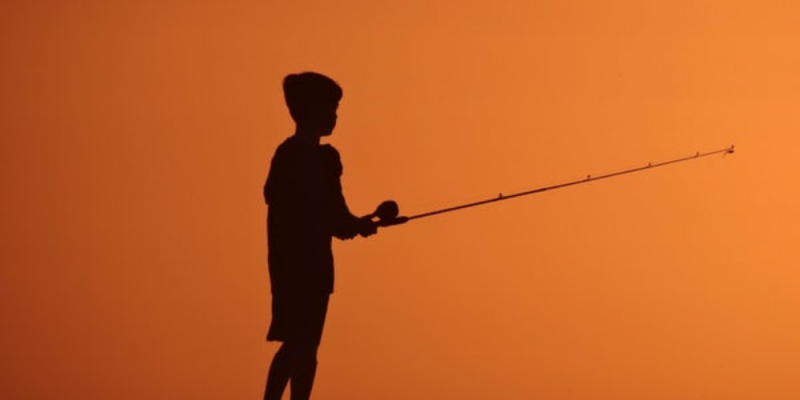 Users also tracked the filched funds back to two wallet addresses, one of which the MyEtherWallet team has labelled as Fake_Phishing899 in response to the attack. At press time, funds have been moved from these addresses, split up, and scattered through a variety of fresh wallets to obscure their allocation. 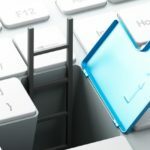 While they have yet to corroborate the origin of the hack, the MyEtherWallet team did confirm on Twitter that a “[couple] of DNS servers were hijacked.” The team claims that the security breach was not a result of vulnerabilities on myetherwallet.com and that they are working on resolving the issue immediately. As with past phishing attacks that have targeted Ethereum-powered wallets or exchanges, the hacker(s) could only compromise accounts whose users entered their private keys on the fake website. As such, if you attempted to access MyEtherWallet at the time of the attack with a hardware wallet or MetaMask, your funds would be safe. 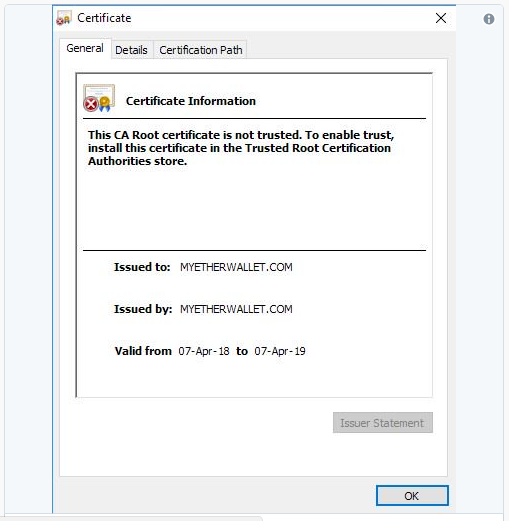 Additionally, as the phishing attack hijacked the wallet service’s Google Public DNS, some users who accessed myetherwallet.com from another one of its domain name server hosts wouldn’t have run into issues. 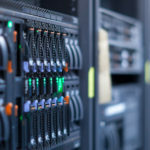 5 reasons why you can’t afford not to virtualize? Don’t take the bait. 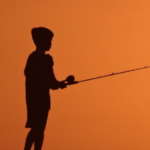 Avoid getting hooked by phishing emails. Kenya: Threat landscape has changed over the last few years. Google Duo: Takes the complexity out of video calling. ManageIT is an African Technology company that empowers organizations by focusing on the needs of people they serve; we enable our customers to deliver better outcomes. © Copyrights ManageIT 2016. All rights reserved.